Not very long ago, you had two major options of flour in the baking section. There was “all-purpose flour” and “whole-wheat flour.” Now when you browse the baking aisle in the supermarket there are seemingly limitless options of flour. There is almond flour, coconut flour, banana flour, cassava flour and coffee flour. These wheatless flour alternatives are filled with nutrition, unlike some alternative milk products and faux proteins. Are these new varieties of flour worth trying? We spoke with a cookbook author Dana White, R.D, who has experimented with all of these different types to get the lowdown. She let us know that it is fun to experiment with all of the new kinds of flour, and that all of them have different healthy attributes. 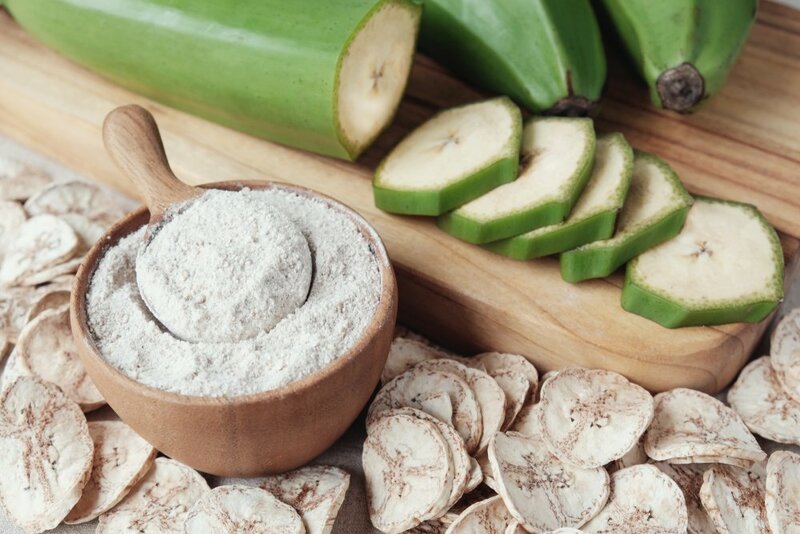 Green banana flour is made from, you guessed it, unripe green bananas. This flour is also gluten-free. The flour has a nice but mild banana flavor. It also contains resistant starch which is a kind of starch that does not raise glucose levels like traditional starches do. This flour is also considered to be a prebiotic, which is fantastic for gut health. Almond flour is a little more popular than the others, but did you know it is filled with protein? Just like almonds, almond flour has about four grams of protein in two tablespoons. This can give a nice added protein boost to baked foods. 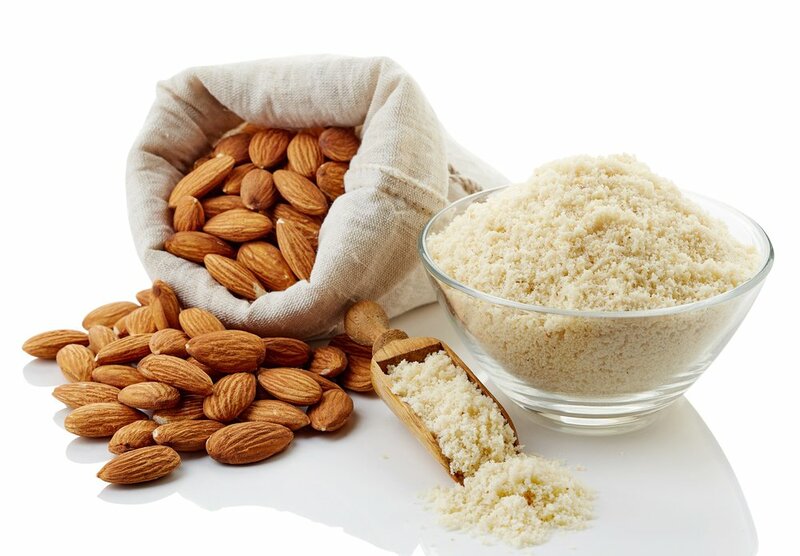 The taste of almond flour is a bit nutty because to make this flour, companies will grind up blanched almonds. It is a great alternative for breading chicken and fish. Surprisingly, coffee flour does not taste like coffee. It is actually made from what is left over after the coffee manufacturers process the coffee beans. The leftovers are rich in iron, potassium, and fiber. 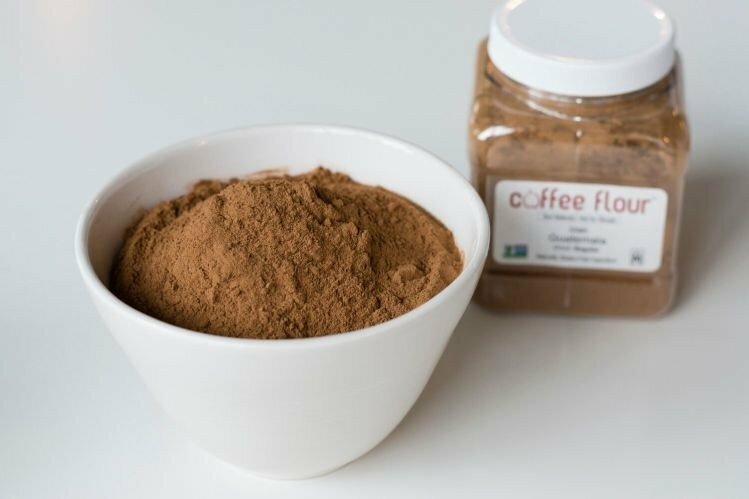 Coffee flour has 5 grams of fiber in 1 tbsp. Most all purpose flour has none. You can use coffee flour the same as you would any other flour. However, be warned coffee flour contains caffeine. Cassava flour is a big hit among the paleo crowd. It is gluten-free and contains no grains and no nuts. 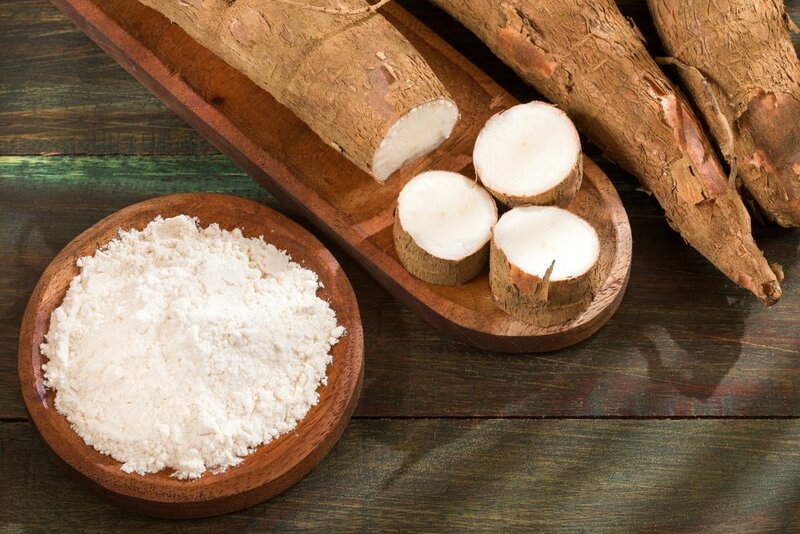 This flour comes from the root of a cassava plant. They blend the root into a fine texture that is an easy swap for flour. Willow Jarosh, R.D explains that this flour creates a perfect texture that is fluffy and just a little bit chewy. Coconut flour is made from the dried coconut meat. It is high in fiber and good fats. It is gluten-free and grain-free. Coconut flour is a little bit drier than the other flours, but it boasts a delicious coconut flavor. It pairs well with and complements chocolate flavors. I The 1913 “Liberty Head Nickel” is one of the most expensive coins in the world. In 2010, this coin sold for a whopping $3,737,500. The coin is very rare, and only five of them exist. It was printed by a rogue employee in 1913. II Paper money was invented by the Chinese, in 9th Century A.D. Because it could easily blow away in the wind, it was referred to as ‘flying money’. Although the Chinese were the first to invent it, they never used it for long. Paper money was consistently used by the French in the 18th century. III If a man’s long-term girlfriend or wife makes more money than he does, the man is more likely to suffer from erectile dysfunction. The man is also more likely to turn to infidelity, in an attempt to assert his masculinity. These findings were published after it was stated that 40% of women now make more money than their male partner. IV United States currency is mostly made of fabric, not paper. The currency is composed of 75% cotton and 25% linen. It has tiny blue and red synthetic fibers of different lengths, that are evenly distributed. V The $100,000 bill was one of the largest gold certificates issued in 1934. This bill was not available to the general public, but they were used for transactions between the Federal Reserve Bank (FRB). This bill has the picture of President Woodrow Wilson.